The GRN Crisis Center is designed to help those in crisis due to the loss of a loved one. Located on this page are the top crisis hotlines in the United States. Along with these national hotlines, the GRN is actively building a database for grieving people to locate essential needs during a time of crisis for shelter, food, and personal security. 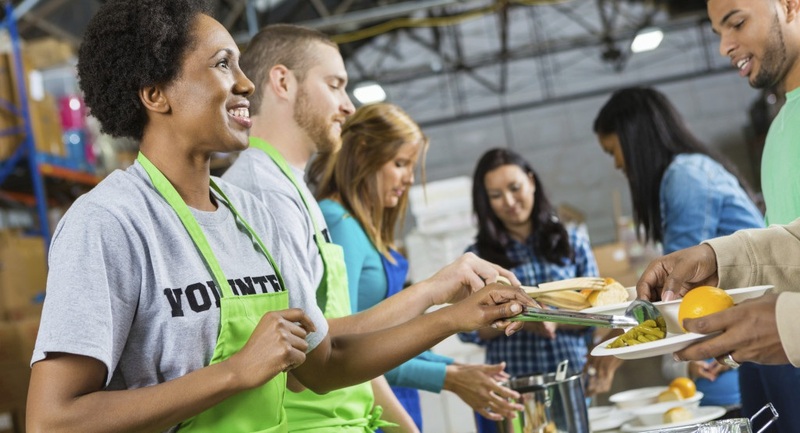 Examples of the types of crisis support locations include, but are not limited to, food banks and pantries, soup kitchens, women and children safe houses, and homeless shelters. If you are in crisis please know many volunteers are working diligently to locate and list crisis centers across the United States and Canada in order to help our membership in their time of greatest need. Please be patient with us as we build this database to reach as many zip codes across the USA as quickly as possible. We need many volunteer Crisis Center Heroes as we are building this platform to make it a great success. Please click this link for more information on volunteering with GRN to help with this great program. Click here for national and local crisis hotlines!